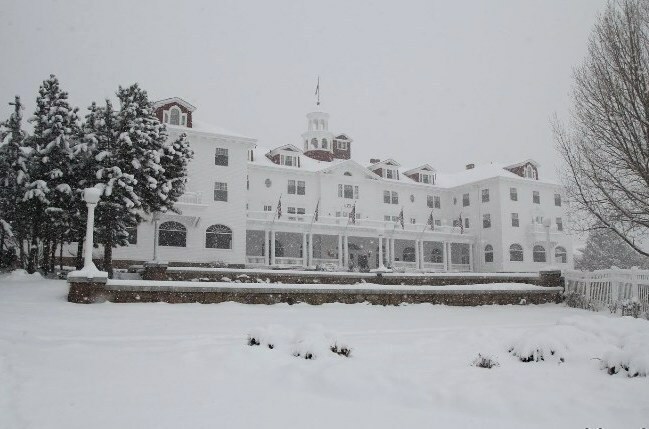 The Stanley Hotel was originally opened in 1909 by Massachusetts couple F.O. and Flora Stanley. It was intended to be a secluded, grand mountain resort. 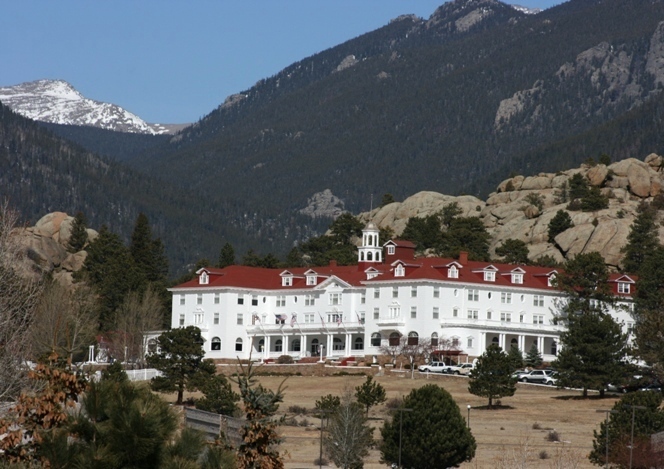 Haunted events have been recorded at the Stanley Hotel in Estes Park, Colorado, since as far back as 1911. 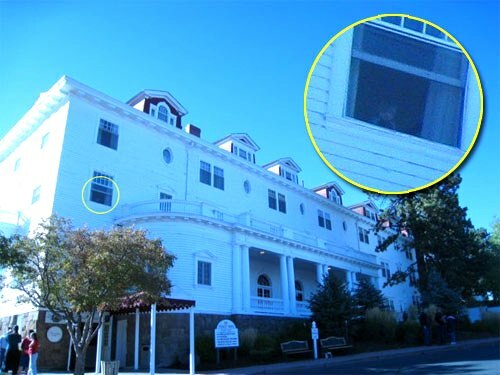 In the 1970s, the Stanley Hotel's haunting reports intensified. Ghost stories surround the state rooms on the hotel's main floor as well as the guest rooms, the fourth floor, and the hotel's concert hall. Various paranormal investigation groups have visited the Stanley property to investigate these claims. 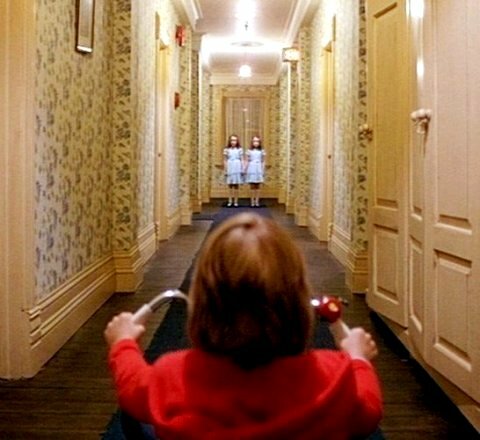 The Stanley is famous in popular culture for having inspired horror novelist Stephen King to write The Shining, published in 1977. In 1974, horror writer King spent one night in Room 217 at the Stanley Hotel with his wife Tabitha while on a vacation to the Boulder area. Upon arrival, Stephen and Tabitha discovered that they were the only overnight guests. "They were just getting ready to close for the season, and we found ourselves the only guests in the place — with all those long, empty corridors," King said. He and his wife were served dinner in an empty dining room accompanied by canned orchestral music. "Except for our table, all the chairs were up on the tables. So the music is echoing down the hall, and, I mean, it was like God had put me there to hear that and see those things." That night, a dream struck King with inspiration for his next book. "I dreamed of my three-year-old son running through the corridors, looking back over his shoulder, eyes wide, screaming. He was being chased by a fire-hose. I woke up with a tremendous jerk, sweating all over, within an inch of falling out of bed. I got up, lit a cigarette, sat in a chair looking out the window at the Rockies, and by the time the cigarette was done, I had the bones of the book firmly set in my mind." 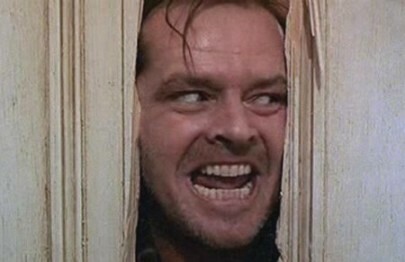 According to King in later interviews, the Stanley served as his model for the Overlook Hotel, the ominous setting of The Shining, his third major work. According to The Stanley Hotel's official website HERE, chief amongst the hotel’s eternal guests are F.O. and Flora Stanley, who continue to go about the business of running their beloved establishment as though they were still alive. Flora’s antique Steinway can be heard playing in the dead of night and Mr. Stanley has been captured in photographs surveying the goings-on in the Billiards Room, once his favorite place. 1. The Earl of Dunraven, who owned the land prior to the Stanleys, is said to haunt room 407, where the aroma of his cherry pipe tobacco still can be smelled. A ghostly face has also been reported peering out of the room's window when it was not occupied. 2. 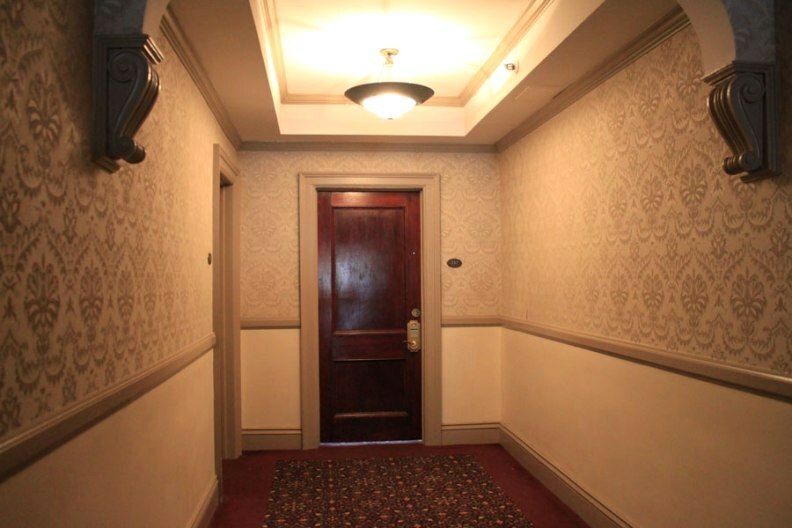 Room 217, where Stephen King stayed, was the site of a tragic accident in 1911: housekeeper Elizabeth Wilson was nearly killed by a gas leak explosion. Since her death in the 1950s, strange, unexplained activity is said to take place in that room, including doors opening and closing, and lights switching on and off by themselves. 3. Room 418 is the most haunted room, according to hotel staff, apparently by the ghosts of children. Guests who stay there say phantom children can be heard playing in the hallways at night. One couple complained that the noisy children kept them up all night, although there were no children staying at the hotel at the time. Impressions of bodies have been found on the bed when the room as been unoccupied. 4. The ghosts of Freelan Stanley and his wife Flora have been seen dressed in formal attire on the main staircase and in other public areas, such as the lobby and the billiard room. 5. Mr. Stanley has also been spotted in the administration offices, perhaps to keep an eye on the hotel's books. The Flora's piano playing occasionally echos in the ballroom. 6. 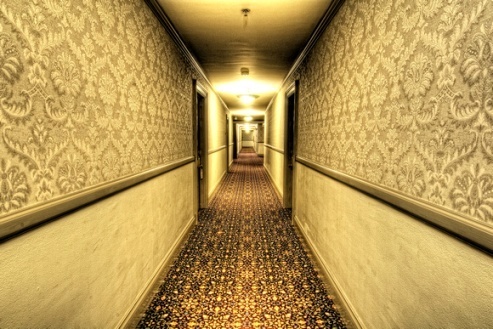 Disembodied voices and phantom footsteps have been heard in the hallways and rooms. Will the Stanley Hotel open a haunted museum? The hotel, which is in Estes Park, Colorado, near the Rocky Mountains, also announced plans for a film production studio and a film archive, the Los Angeles Times reports. The Stanley Film Center would operate as a nonprofit public-private partnership and occasionally team with the Colorado Film School in Denver.